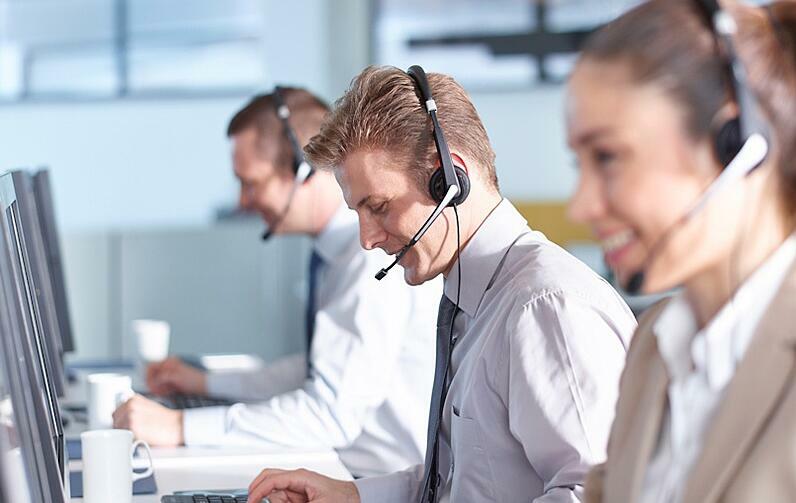 When managing multiple call centers – with thousands of employees working around the clock to service patrons of North America’s largest retailers – the ability to accurately analyze the quality and efficiency of every interaction is a top priority. Especially when there are more than 100,000 daily communications. With an aggressive five-year growth initiative to double in size, company leaders knew success required a data-driven approach. They reached out to BlueGranite to collaborate on a business intelligence (BI) overhaul. The company’s call center operations team relied on a system of complex reports and inconsistent data models created by former analysts, making quick and accurate data-based decisions a challenge. The team needed a robust BI environment to support consistent numbers among reports; a reliable server-based infrastructure; and an easily maintained configuration that could be rapidly modified for evolving business needs. The team required a solution that could quickly and accurately distribute current information directly to end users to enable agile decision making. They wanted simple, intuitive access to necessary reports and a single-page dashboard to display Key Performance Indicators at a glance. BlueGranite worked with the company to create a consistent and reliable BI platform with a solid foundation for future growth. The solution is based on Microsoft’s data and analytics platform using SQL Server. Working with the client’s lead developer, BlueGranite’s consulting team created reports and dashboards to effectively communicate critical information at a glance. Our solution architects also designed several data marts to meet a broad set of business requirements. Implementing the Microsoft BI platform allows the company’s report development team to provide data insights to the rapidly growing organization at a stable cost. Now, a user is never more than a few clicks away from being able to answer most questions about what is happening operationally, and, more importantly, they can answer why it’s happening. The data models BlueGranite designed continue to provide the basis for call center operations reporting and have the flexibility to easily evolve as business needs change. The solution helped the company achieve its goal of doubling in size by year three. The client subsequently re-engaged BlueGranite to design and build tabular data models that provide users enterprise wide with a strong, high performance, ad-hoc analytical solution.